BERKELEY, Calif., June 15, 2018	(Newswire.com) - ​School’s out and kids will have lots of time to enjoy the outdoors. Make sure to keep them safe and healthy with these tips from Eric Henley, MD, Chief Medical Officer at LifeLong Medical Care. · Keep kids safe in pools with life jackets. Drowning is a leading cause of death for toddlers ages 1 to 4. Wearing a properly fitted life jacket – not air-filled water wings or inner tubes – can help keep kids safe. Adults should always be on hand to supervise children in a pool and should not be texting, reading, or anything else that is distracting. Drowning can happen fast. An adult should be within arm's length of a child who is an inexperienced swimmer, even if a lifeguard is on duty. If necessary, perform CPR immediately on someone who has gone under, even before the emergency squad arrives. This can save a life and help prevent brain injury. · Stay safe while boating by wearing a life jacket. Properly fitted life jackets can prevent drownings and should be worn at all times by everyone on any boat. · UV rays are strongest and most harmful during midday, so seek shade or play inside during when the sun is at its strongest. · Wear a hat that shades the face, scalp, ears, and neck. If one's child chooses a baseball cap, be sure to protect exposed areas with sunscreen. · Wear sunglasses. They protect a child’s eyes from UV rays, which can lead to cataracts later in life. · Use a sunscreen with at least SPF (sun protection factor) 15 every time your child goes outside. For the best protection, apply sunscreen generously 30 minutes before going outdoors. Don’t forget to protect ears, noses, lips, and the tops of feet. · Play it safe on the playground. Read playground signs and use playground equipment that is right for the child’s age. Look out for things in the play area that can trip the child, like tree stumps or rocks. Protect your family from fireworks injuries! · Never allow young children to play with fireworks – an adult should always supervise. · Don’t buy fireworks that are packaged in brown paper as this often means they were made for professional displays and could be dangerous when used by consumers. · Mosquitoes can carry infectious diseases like encephalitis and West Nile Virus, so slap on mosquito repellents to keep them at bay. · The products with DEET, Picaridin, IR335, and some oil of lemon eucalyptus, and para-menthane-diol provide longer-lasting protection. · Repellents are safe to use on kids, but apply the lotion to one's own hands first and then put it on the child. · Avoid applying the repellent on a kid's hands as they put their hands on their mouths and eyes. · After returning indoors, wash off the repellent with soap and water, or bathe. Additional safety tips can be found on the Center for Disease Control and Prevention (CDC) website. 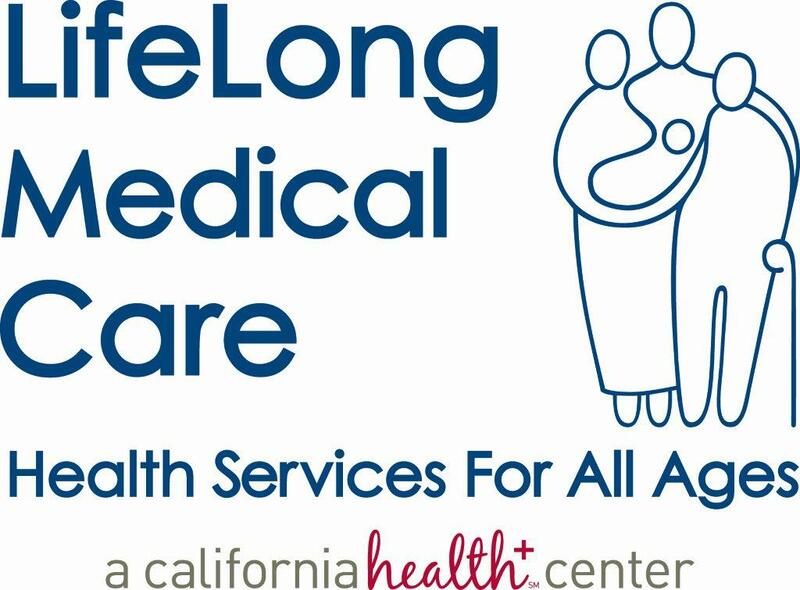 About LifeLong Medical Care: LifeLong Medical Care is an innovative, non-profit Federally Qualified Health Center serving Alameda, Contra Costa, and Marin Counties with 15 health centers, three Dental Centers, an Adult Day Health Center, four School-Based Health Centers, a Supportive Housing Program, and Urgent Care services. 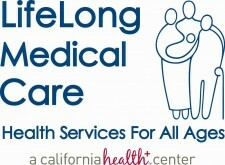 For more information visit: www.lifelongmedical.org.